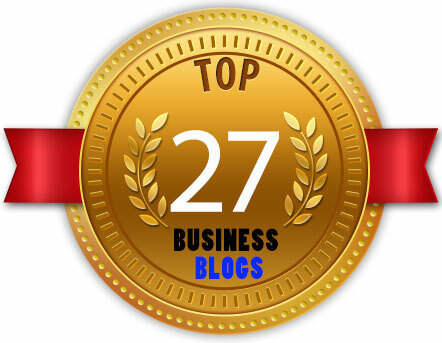 The Australian Small Business Blog has just been included in TopPlanet’s list of it’s Top Business Blogs. 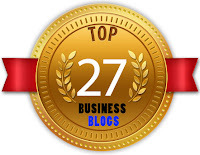 This blog comes in as #4 on the list, and is the only Australian blog recognised. 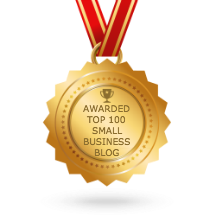 Thanks guys for the acknowledgement.